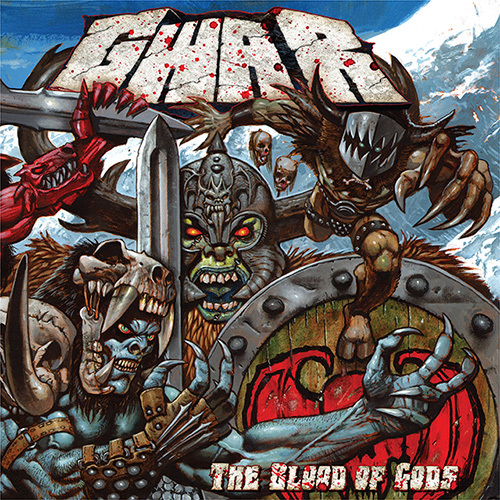 GWAR are set to return to the road this Friday on “The Blood Of Gods Tour,” which kicks off October 20th in Richmond, VA. The first leg of the tour features support from Ghoul, Doyle and U.S. Bastards, and the second leg of the tour will feature Ghoul, He Is Legend and U.S. Bastards. The tour runs through December 10th in Detroit, MI. A complete list of dates can be found below.